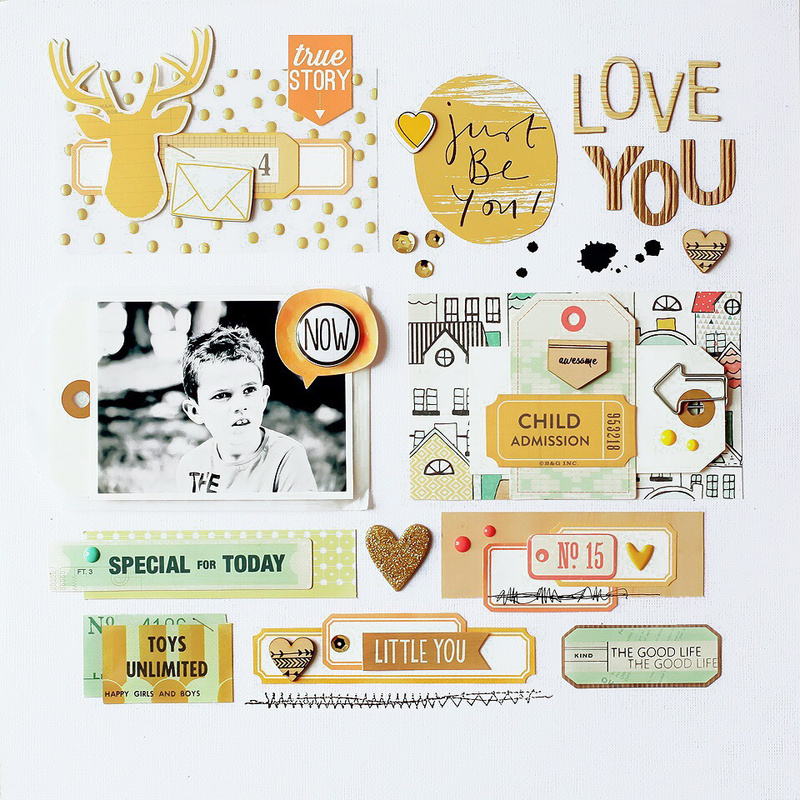 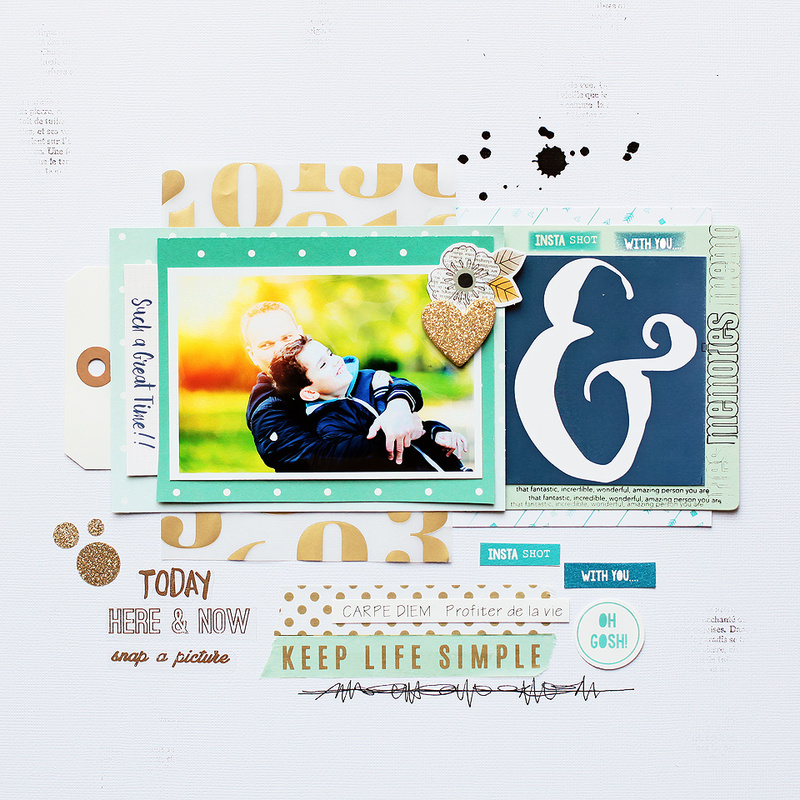 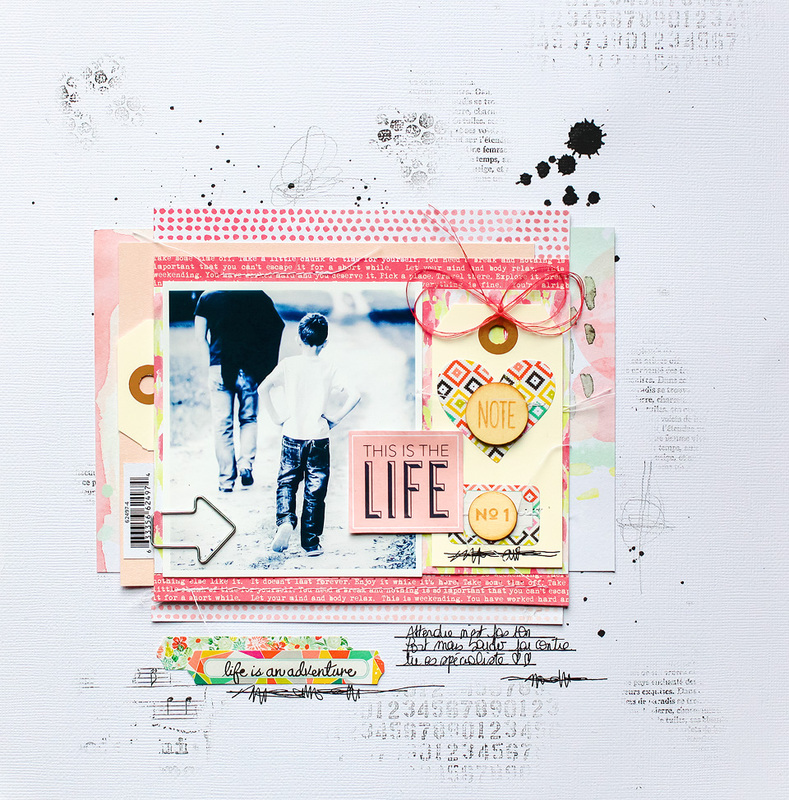 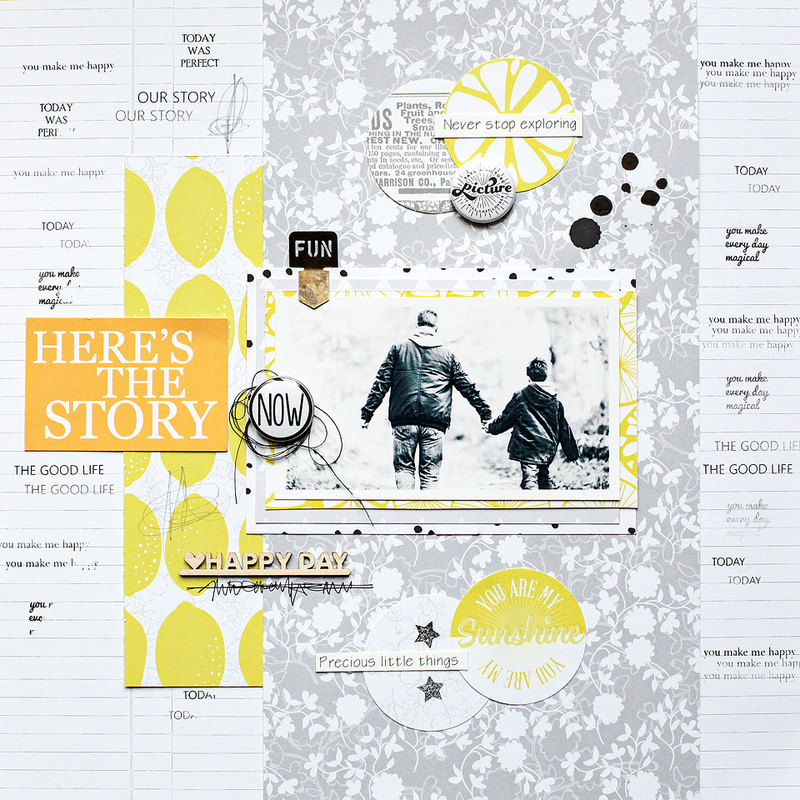 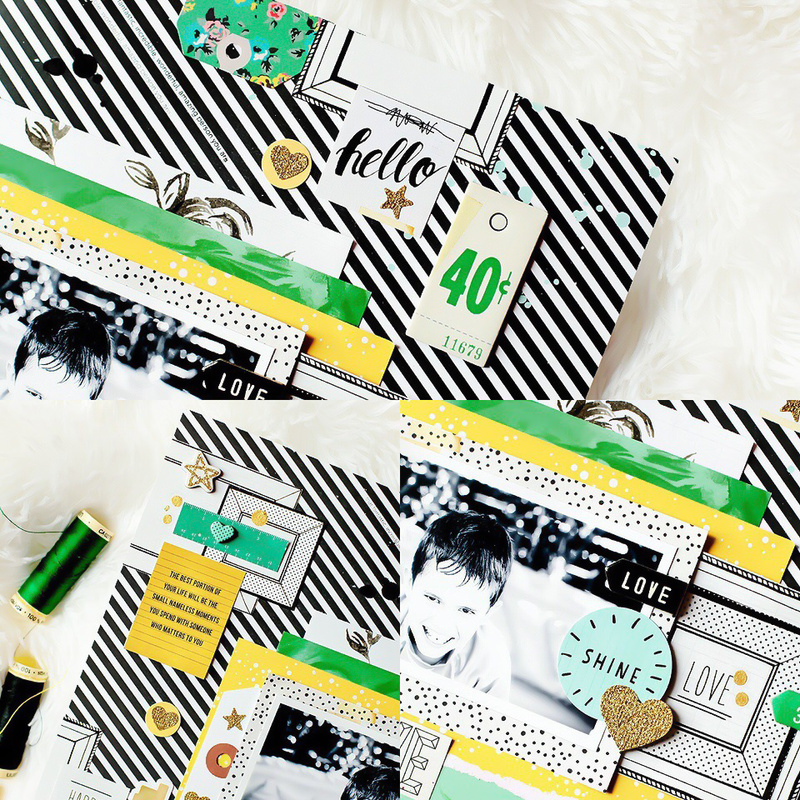 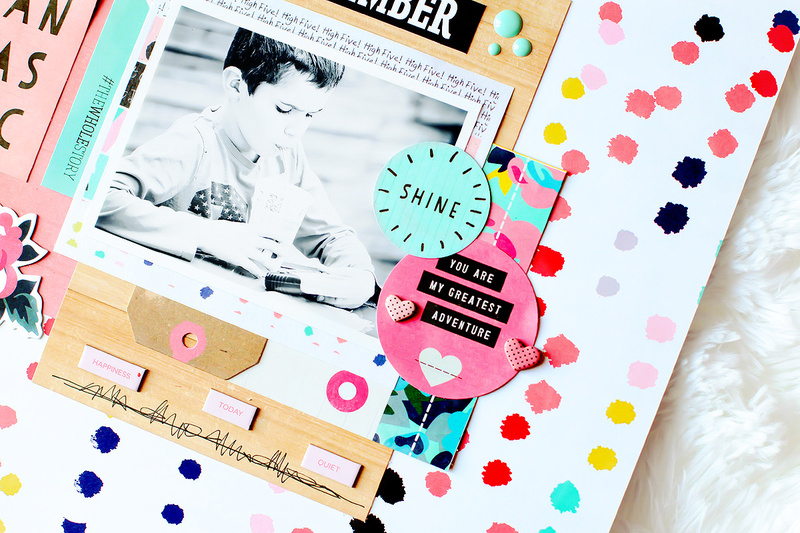 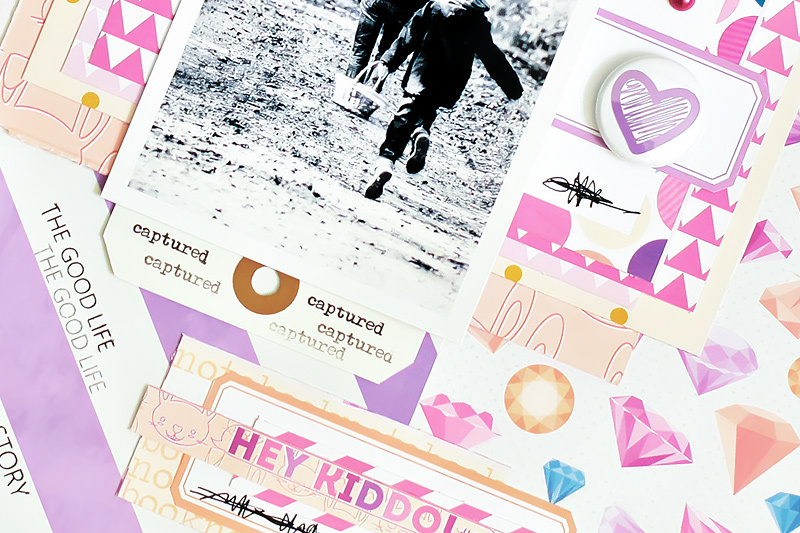 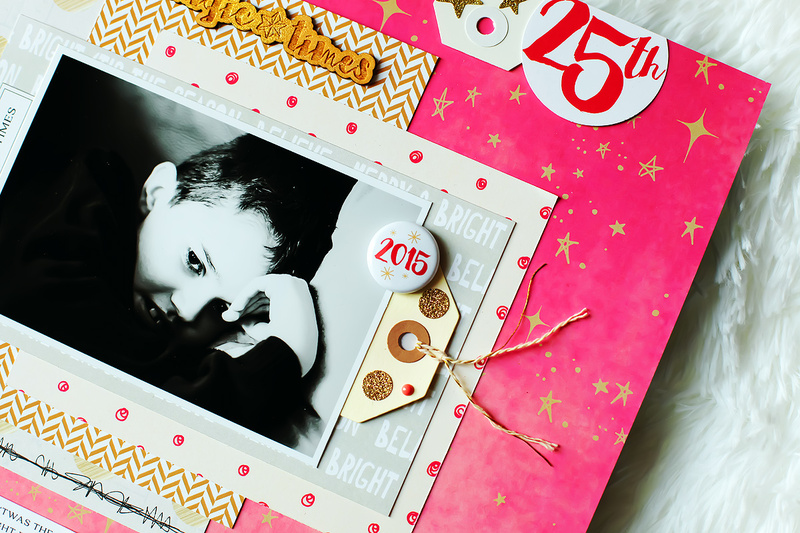 I also used the Hey Kiddo collection from Studio Tekturek. 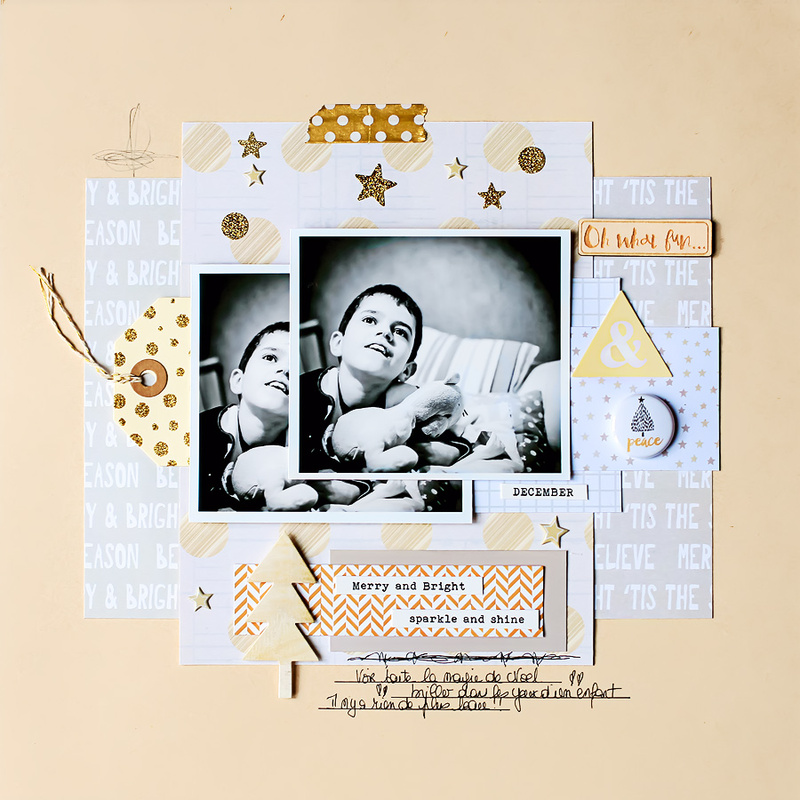 Ce mois-ci on retrouve la collection Shine de Crate Paper//Maggie Holmes, la collection Goldie de Studio Calico et aussi du Seven Paper... bref que des merveilles! 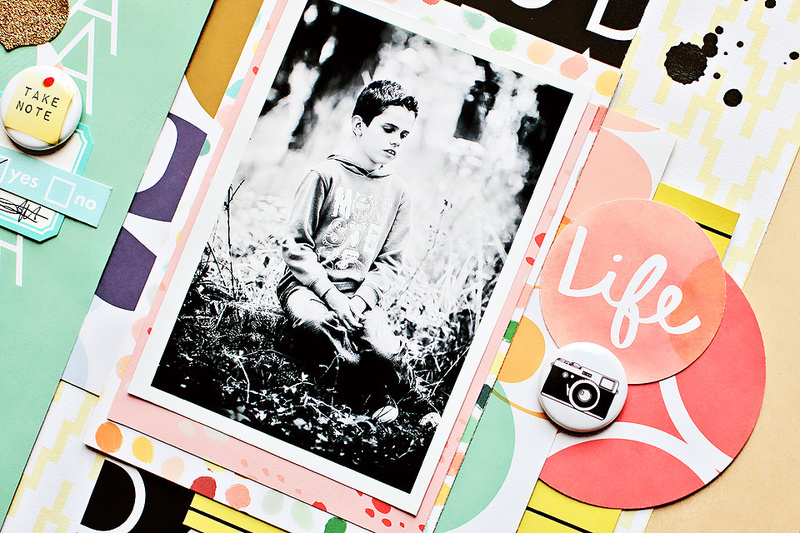 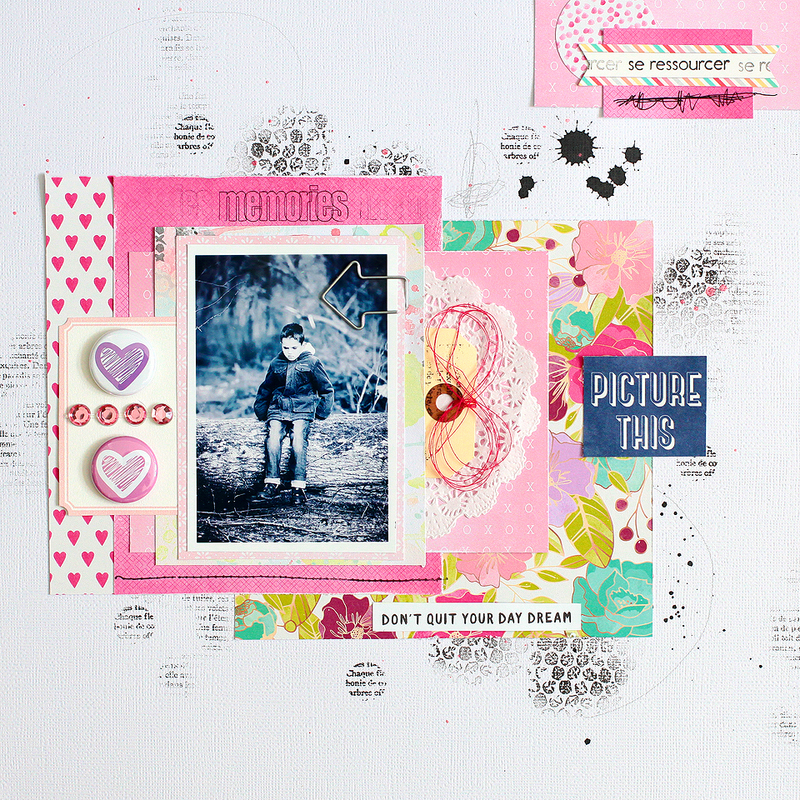 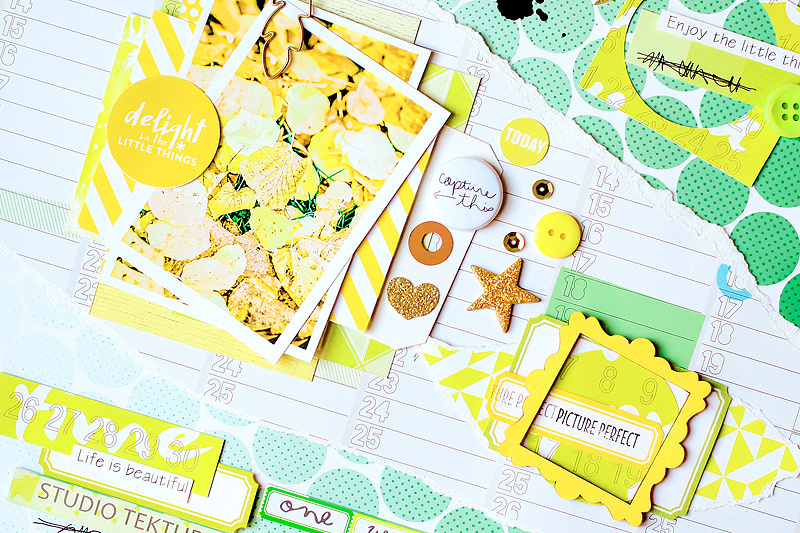 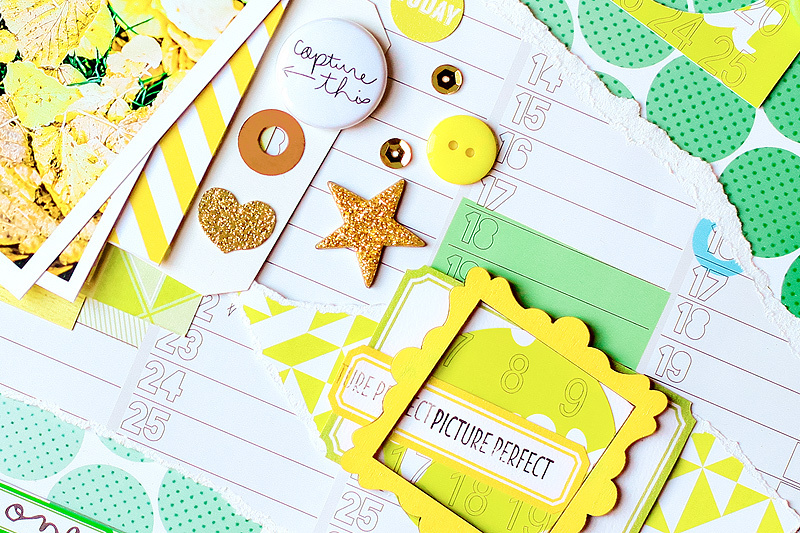 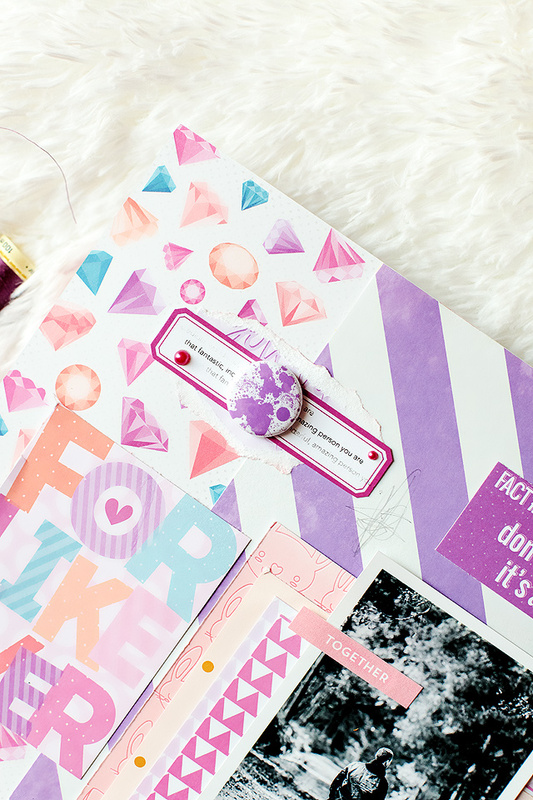 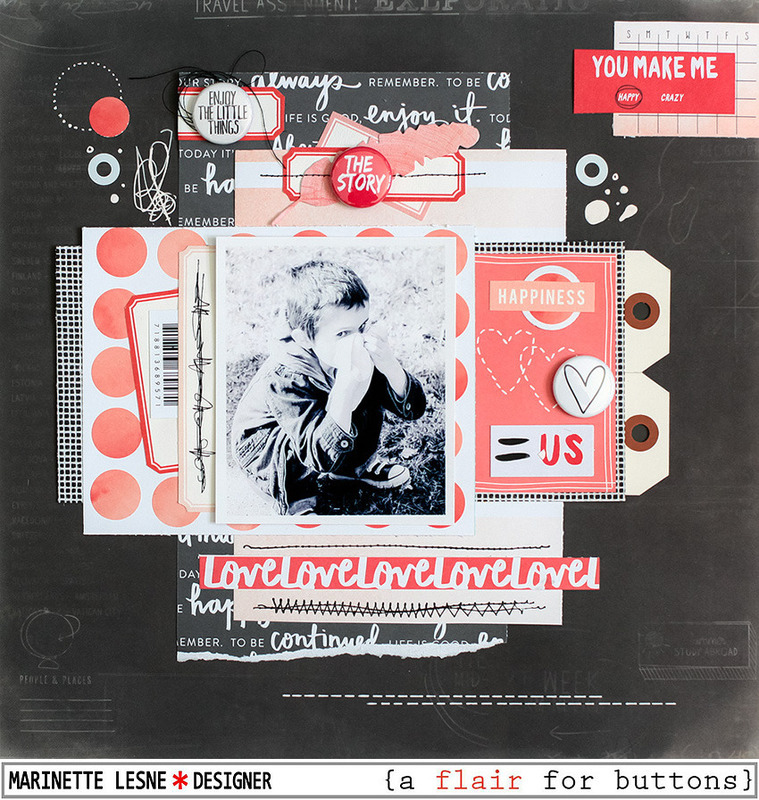 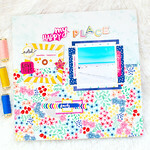 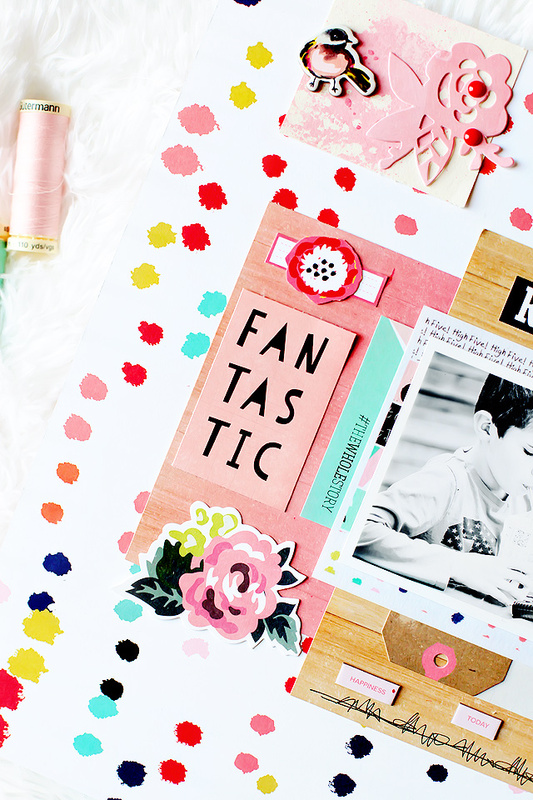 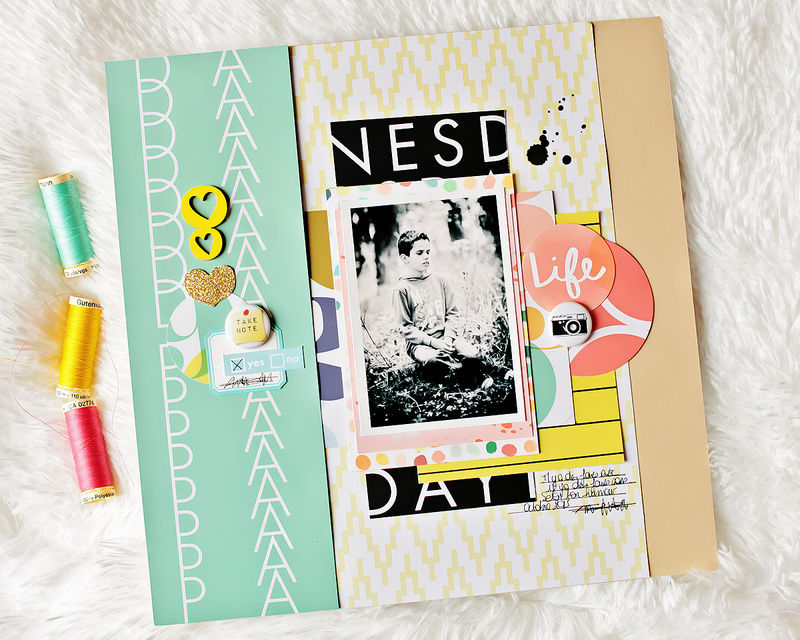 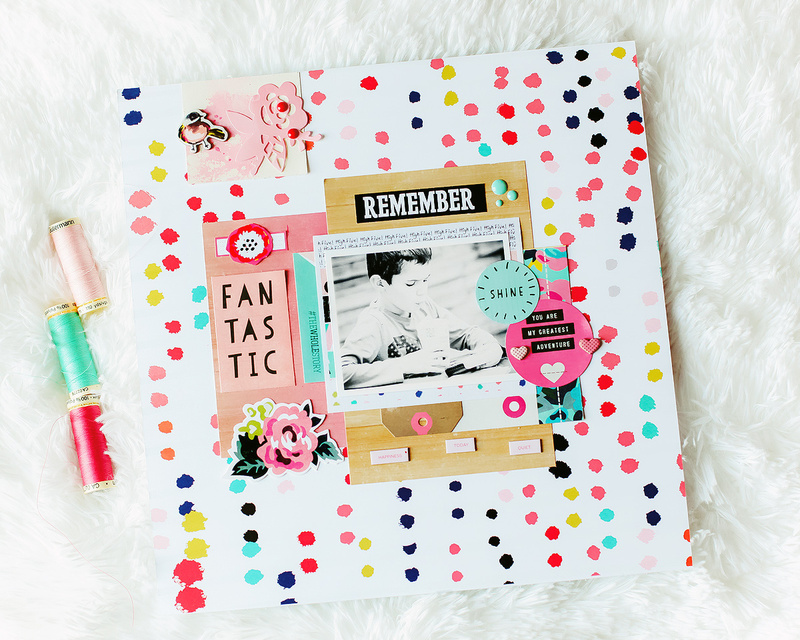 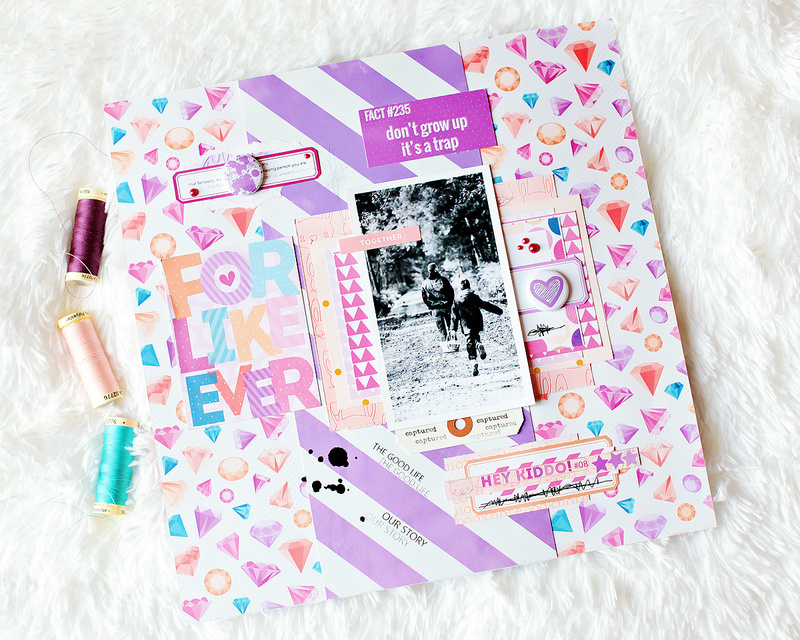 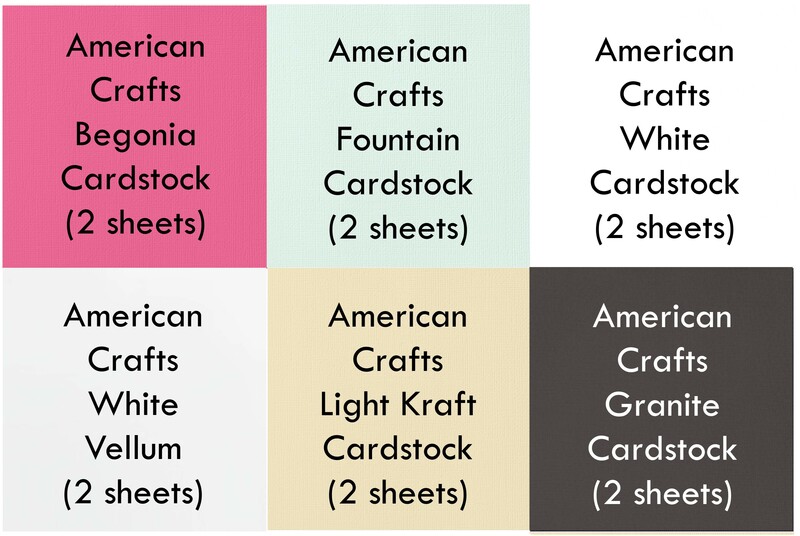 This week I was up on the A flair for buttons blog with a new layout! 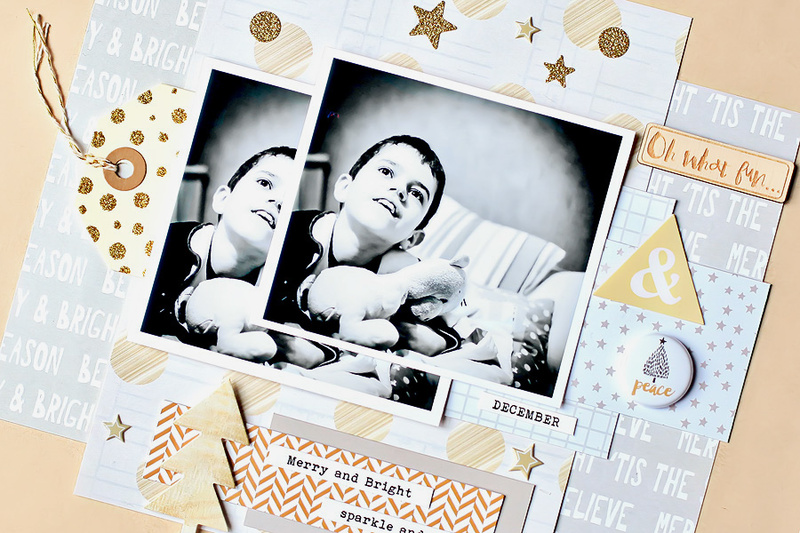 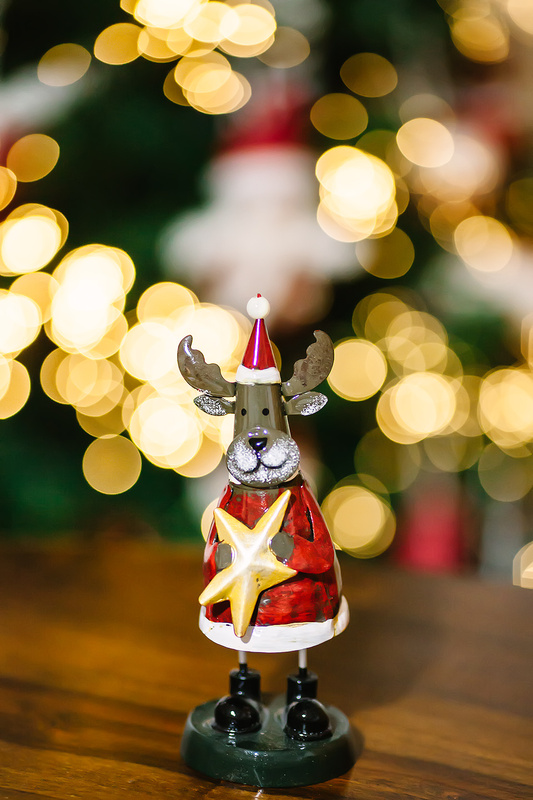 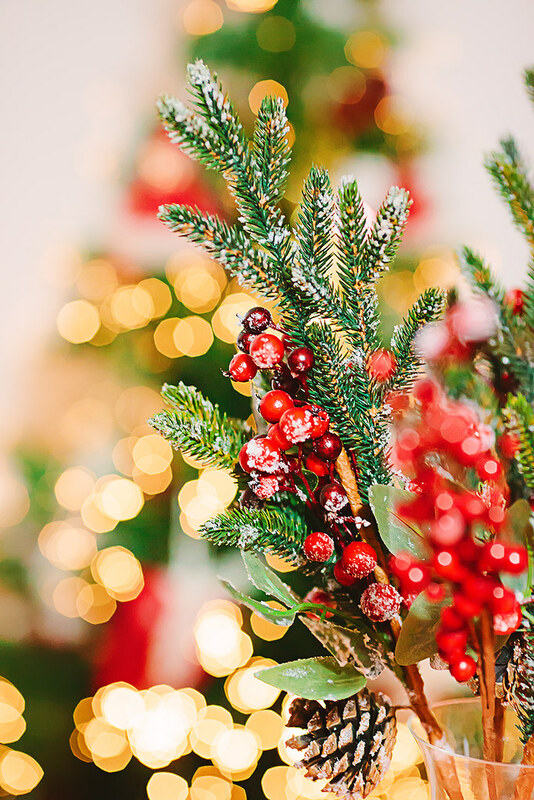 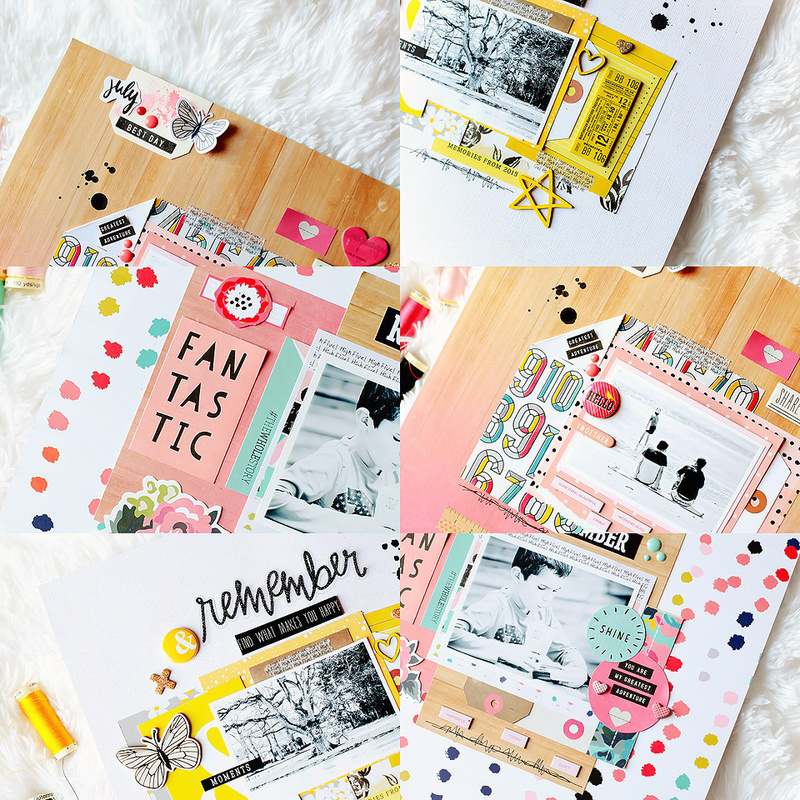 Christmas time is already here with the fabulous November kits from HipKitClub!